Deschutes Brewery has unveiled plans to create a tasting room in downtown Roanoke. 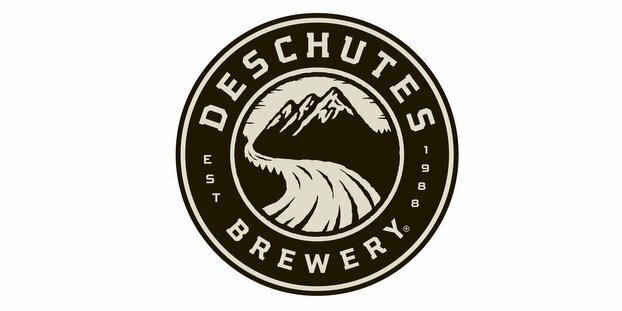 The Oregon-headquartered brewery, which announced it will be creating an East Coast facility in Roanoke last year, is looking forward to sharing beers and interacting with local craft beer fans — as well as those who are visiting Roanoke and want to learn more about what Deschutes is all about. The opening is tentatively slated for late August. The tasting room will be located at 315 Market St SE close to many local businesses, restaurants and hotels. Plans include more than 15 taps of Deschutes Brewery beers where patrons can share a pint or fill growlers, as well as purchase brewery branded merchandise. Details are still being finalized, but the space will likely include both indoor and outdoor seating and ready-to-eat foods crafted by local restaurants. The brewery will be hiring staff for the new venture in early summer. Once these positions are posted, applications will be accepted here. In other area news, Deschutes is bringing its popular Street Pub event back to Roanoke on July 15 to support local nonprofits such as Roanoke Outside, Bradley Free Clinic, Pathfinders for Greenways and the Blue Ridge Land Conservancy. Last year, the event welcomed 22,000 people and raised $81,000 for nonprofit organizations. Head here for more information on the Street Pub or to our recap from last year when we attended live.